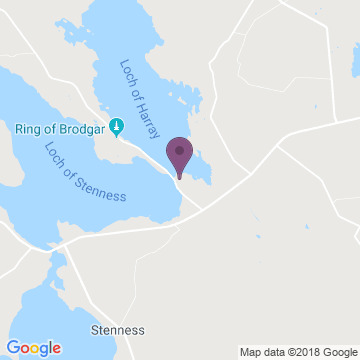 On Sunday 27th October 2019 at 3pm there will be a celebration of winter’s fastening at the Standing Stones of Stenness. Our ritual is inclusive and designed to be accessible for people of all religions / beliefs and none – it incorporates aspects of modern Paganism and refers to Orcadian traditions and folklore. This ceremony acknowledges the final harvests of the year; all must be gathered in and stored to keep us nourished through the encroaching winter. At this time of year, we acknowledge our ancestors. We seek to review our lives and shed all that does not benefit us or others. This ceremony tends to be a more introspective and quiet ceremony and we usually use this time to honour and remember those who have died and who go before us – particularly those whom we have lost in the past year. We welcome everyone who wishes to attend. There is no charge and we ask only that you bring your open mind and warm heart. 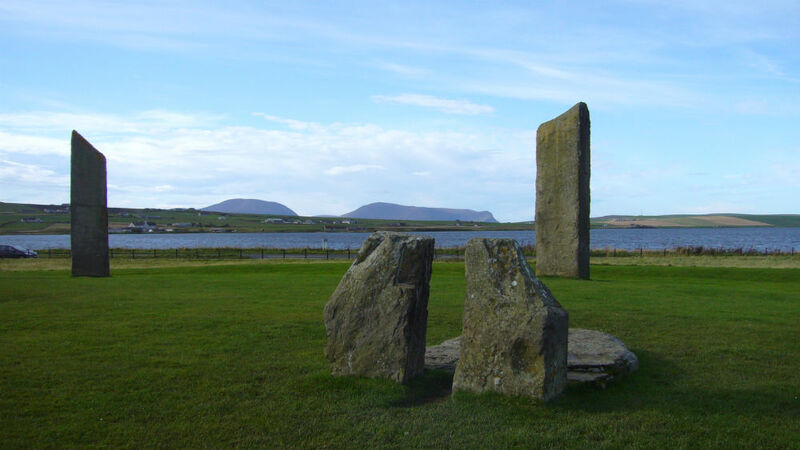 We meet at the central hearth of the Standing Stones of Stenness and we are quite obvious! We invite participants to join in, perhaps by taking a speaking part, or bringing a reading or piece of music to share. Join in as much as you are comfortable with – if you only wish to observe, please be equally welcomed. We usually conclude by sharing ale and honey-cake ... and then we regroup at a local hotel for a social meeting. Our website is updated regularly: www.spiritualorkney.co.uk/CelebrancyServices#OpenRituals or join / like “Orkney Pagans” on FaceBook. We aim to publish downloadable copies of each ritual on our website and also our attendance guidelines. ATTENDANCE AT OUR OPEN RITUALS AND PARTICIPATION IN ANY ACTIVITIES OFFERED IS ENTIRELY AT YOUR OWN CHOICE AND RISK. WE DON'T DO ANYTHING THAT WE CONSIDER TO BE DANGEROUS BUT WE ACCEPT NO LIABILITY IN ANY CIRCUMSTANCES WHATSOEVER. WE OFFER THESE RITUALS PURELY ON A VOLUNTARY BASIS AS A SERVICE TO THE COMMUNITY. IF YOU ARE PLANNING TO BRING A LARGE GROUP TO ONE OF OUR RITUALS PLEASE CONTACT US IN ADVANCE SO THAT WE BRING ENOUGH ALE AND HONEY CAKE (DONATIONS APPRECIATED). THIS IS A SCOTTISH PAGAN FEDERATION EVENT.